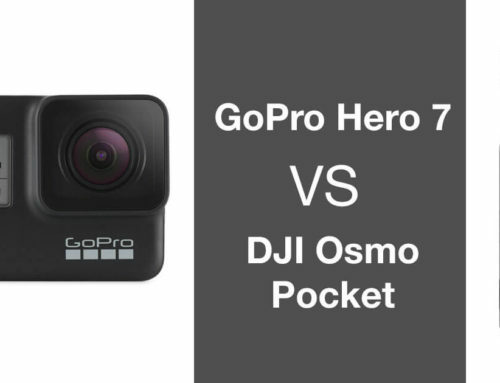 The Mavic 2 Zoom and Mavic 2 Pro share a lot of the same build and features and what really sets them apart are the camera specs (see below) and off the back of that, some of the shooting features they have are slightly different. 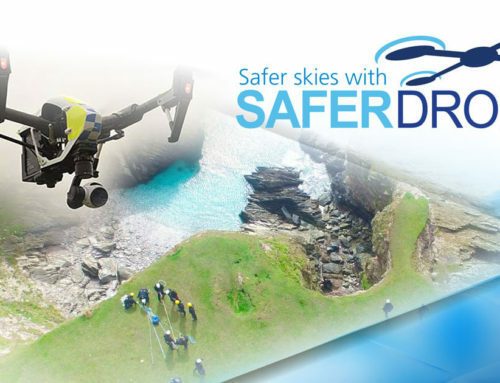 Skip to the bottom if you have already read the basics about each drone and you can also see an official DJI comparison here. 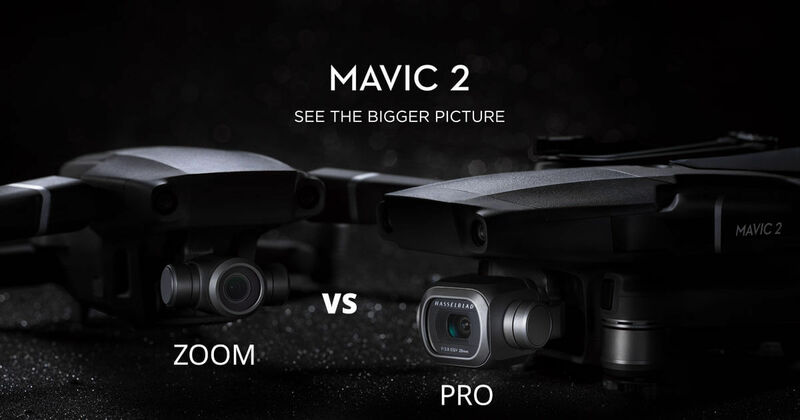 The Mavic 2 has seen a slight makeover in terms of the size and frame. First off the weight has increased from 734g to 905g for the Zoom and 907g for the Pro version. That’s nearly a 20% weight increase but this is due to the new tech going in like more obstacle sensors and the larger camera housing. The arms have also seen a design change with the new folding design. The Mavic 2 also features quieter motors and props than its predecessors making it a bit more stealthy in the air. The new body design reduces drag by up to 19%, giving you more time in the air. The Mavic 2 features an improved battery life offering 31 minutes flight time. That’s 4 minutes more than the original Mavic Pro and a minute more than the newer Mavic Pro Platinum. They both also feature a 44mph (72Kph) max flight speed, 4mph faster than the original. 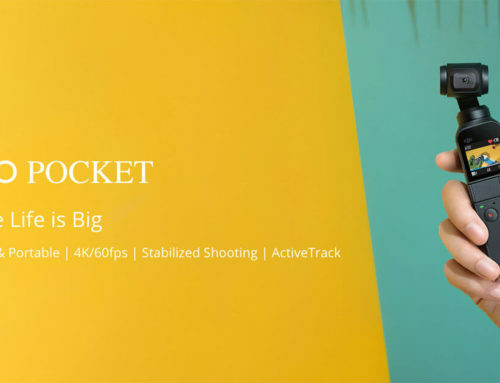 The Mavic 2 also features Occusync 2.0 boasting a longer video transmission distance offering 1080p footage up to 4.9 miles (8km) from the controller. That’s over an extra half mile (1km) more than the original Mavic that could fly up to 4.3 miles (7 kilometres) from the controller. The new transmission automatically switches between 2.4 and 5.8ghz signals on the fly for the best connection. The camera has had an overhaul on both models, the Pro version offers a larger 1 inch sensor and variable aperture from F2.8 – F11 giving more control over how your video looks offering 10-bit HDR video. The Zoom version features the same sensor size as the original Mavic Pro but will have a wide open aperture of F2.8 as standard and move to F3.8 when zoomed to 24mm. The Mavic 2 zoom is the first consumer drone to offer optical zoom, it also features 4x lossless zoom, allowing you to really get close to subjects. The Mavic 2 Pro’s camera is more in line with the one found on the Phantom 4 Pro with the exception of 4K at 60fps. The larger sensor on the Pro really shows in the available ISO settings, the Zoom goes up to 3200 for both photo and video while the Pro model can go up to 12800 for photo and 6400 for video. So that’s double the low light ISO performance for video and 4 times the low light performance for photos. You might think the Pro should also feature a wider aperture with lower F stops, but this often creates a shallow depth of field which for aerial photo and video is often not required. The ISO performance is there to really bring the light into those shots where low light is an issue. Video modes remain the same across the two models with options for 4k at 30fps, 2.7k at 60fps (previously 30fps) and HD video at 120fps (previously 96fps). Mavic 2 Pro video can also be shot in 10-bit Dlog-M format meaning a better dynamic range and more video data to play with when colour grading your videos in post production. Photo image sizes on the Mavic 2 Zoom remain the same at 12 megapixels (4000 x 3000px) but obviously, you have the option to zoom in to the image whilst up in the air and then also the option to crop into that in post. The Pro version, on the other hand, offers much larger images at 20-megapixels (5472 x 3648px). To store photo and video it comes with 8gb built-in storage and the ability to expand that with a micro sd card. The killer new shooting features bundled into the Mavic 2 is the hyperlapse feature, creating aerial timelapses on the fly in one tap over 4 optional paths. 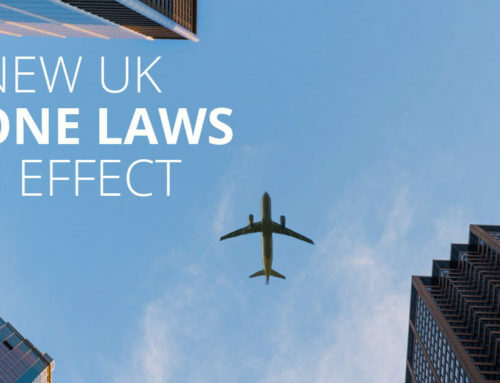 DJI have attempted to set it up so you can return to the same location and it will shoot the same timelapse over the same flight path so you can get day to night shots. It also features an updated version of the ‘active track’ flight mode, now using all front 3 cameras creating a 3d map to track moving objects. Both models feature a new HDR feature and the Zoom version also features ‘super resolution’, a stitched whopping 48 megapixel image. The zoom model also features the new ‘dolly zoom’ quick shot which zooms in whilst flying backwards creating an amazing cinematic effect. 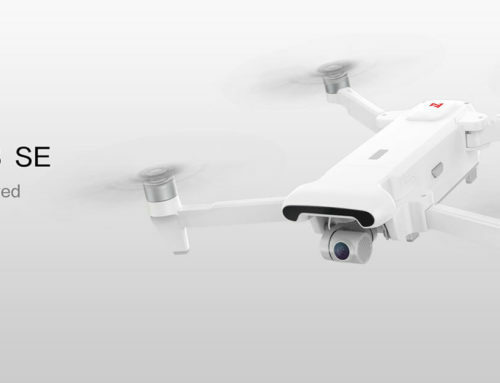 The Mavic 2 comes with 10 built-in sensors and inherits improved obstacle sensing and the APAS system released in the Mavic Air. This means it can detect objects from all sides and can even intelligently create new routes on the fly to avoid colliding with them. Each one will have its own benefits, the 1-inch sensor on the Pro is going to offer a higher resolution picture as well as better low light performance. The zoom version will be better for getting closer to the action without having to fly so low which is perfect for applications like building surveying and filming wildlife. Both of them come with some fantastic new features, so really its all down to what you want to do with it. In terms of price, there is obviously a few options to choose from. The Mavic 2 Zoom costs £1099 ($1249) on its own or £1499 ($1698) for the FPV racing goggles bundle. The Mavic 2 Pro costs £1299 ($1449) on its own or £1699 ($1898) for the FPV racing goggles bundle. The fly more bundle has been replaced by a fly more kit that can be bought as an additional extra at any time.